As a softball coach you know how important it is to work with your catcher to hone her skills. 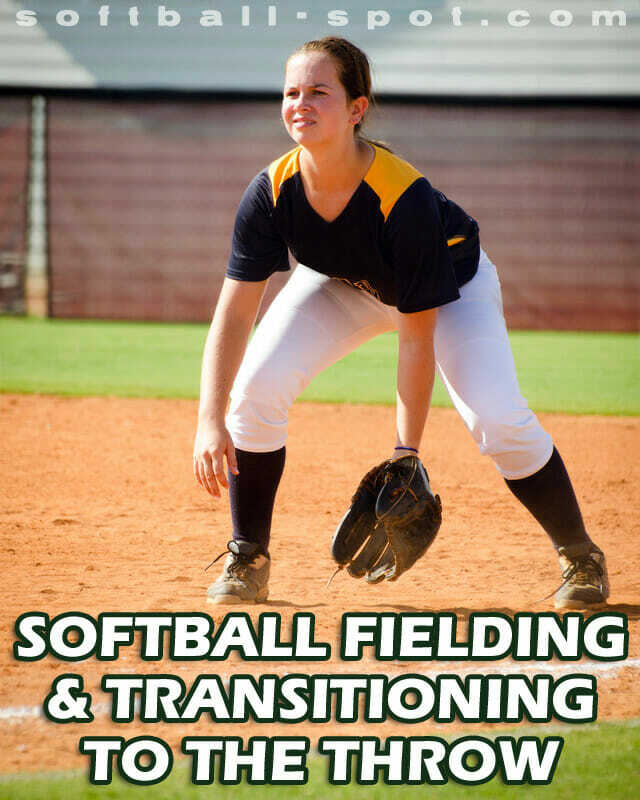 These softball catcher drills will help her work on actual game situations. 1. 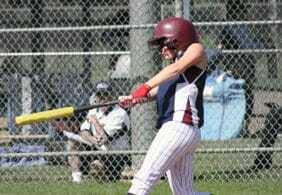 Have catcher in squat position with coach directly behind her. 2. Toss the ball in front of her. 3. Let her know where you are going to throw ball. 4. Ground ball in front of you to the right side. Toss ball, then say “go”. She can throw to the base that you want. 5. Ground ball to your left side in front of you. Ready, go. 6. Fly ball in back of you to your right side. Toss ball. Ready, go. 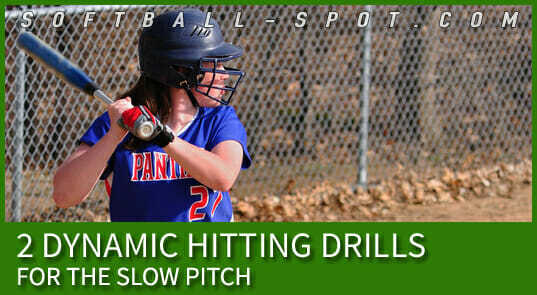 From the squat position she turns and fields ball, throws to base assigned or back to pitcher. 8. You can go front, left side, right side, either front or in back of them. Throw to pitcher or assigned base. 9. This drill will sure help your catcher to work on game situations! To work on stronger swings for my 8U girls, we hit a slightly flat soccer ball off the tee. There are 2-3 girls in the field, and they must all run and touch the batted soccer ball while the batter runs the bases. The batter gets a point for each base touched before the fielders all put their hands on the ball.